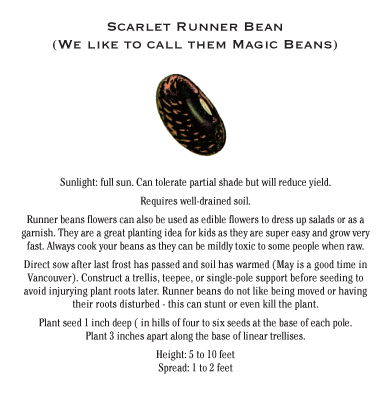 For the last couple years we have been giving away Scarlet Runner Beans and Little Marvel Peas. 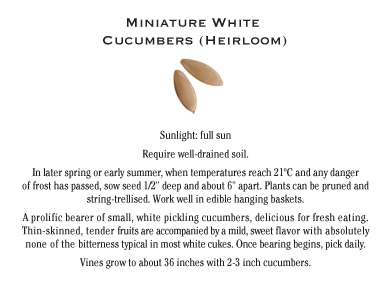 This year we decided to add an element of mystery and surprise to our Truck farm Seed Samplers. Mixed in with all our regular beans and peas are Mystery Seeds. 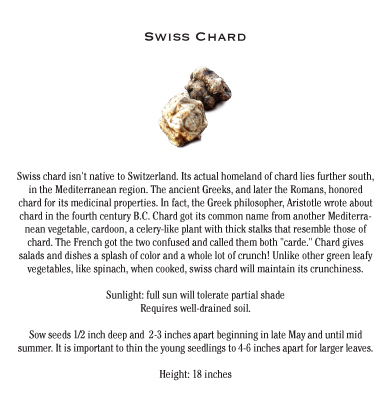 To find out what kind of seed you have received, match it with one of the photos below. 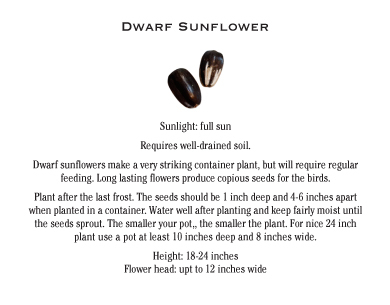 This will enable you to learn more about the germination and care of your seeds and, of course, what kind of plant they will grow into.